Home Sneakers Technology Nike PlayStation Sneakers - Yay or Nay? Are you a lover of Nike Sneakers and Sony's PlayStation? If yes, this is the perfect footwear for you. Famous NBA Superstar & Nike Ambassador, Paul George, has released the PG2 Sneakers (his second signature model sneakers) inspired by the PlayStation 4. Paul George, who plays for Oklahoma City Thunder, worked closely with designer Tony Hardman to create an on-court shoe that would represent his love for gaming especially the PlayStation. 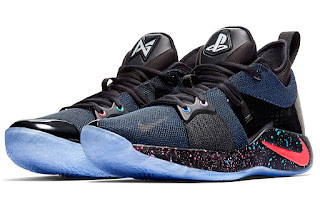 One of the main attraction of the PG2 are the blue light up logos. On the left shoe is the Playstation Logo while on the right is Paul George's logo. You can turn the logos on via a PS4 themed power button located on the back of the sneaker's tongue. 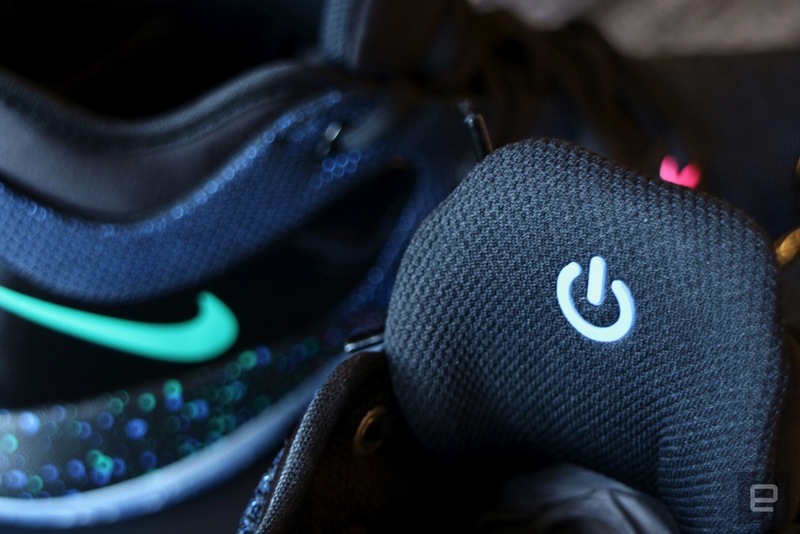 The midsole of the sneakers is full of bright, galaxy-themed speckles that are meant to look like one of the PlayStation's dynamic wallpapers. 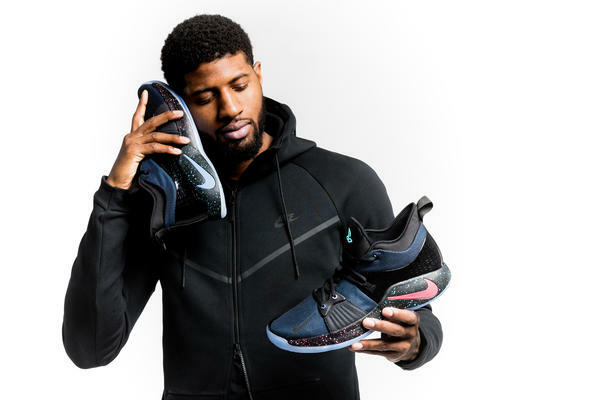 However, it's worth noting that the PG2 will be a limited edition sneakers and will be available from the 10th of February exclusively on the Nike SNKR's app. So, what do you think about the sneakers? Yay or Nay?